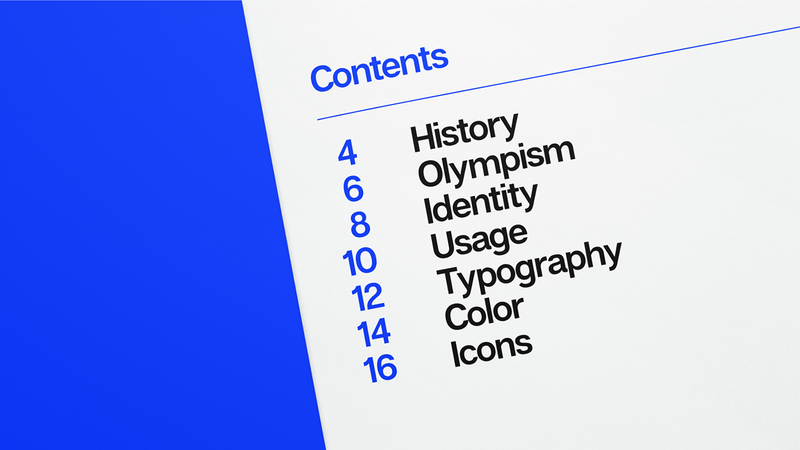 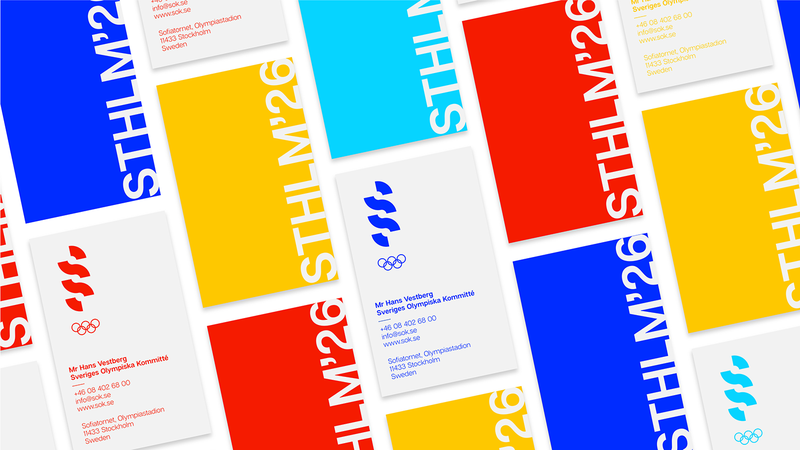 Hannah Decker published a super cool brand identity project on her Behance profile. 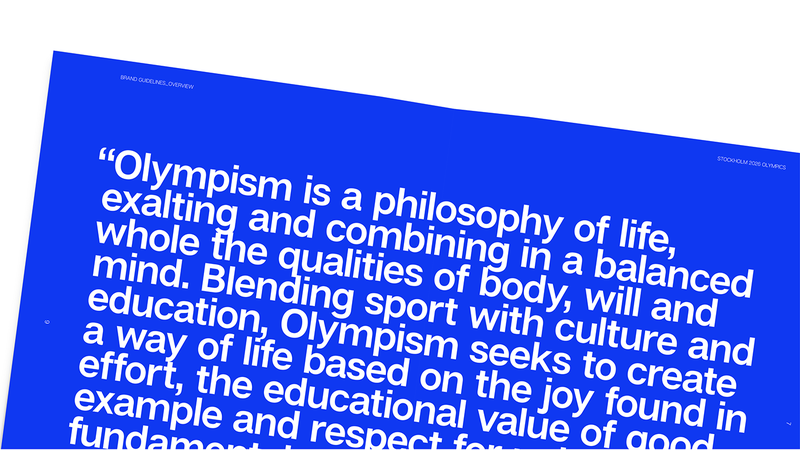 It's actually not a new post, it's from last year, but for some algorithmic related reasons I just learned about it yesterday. 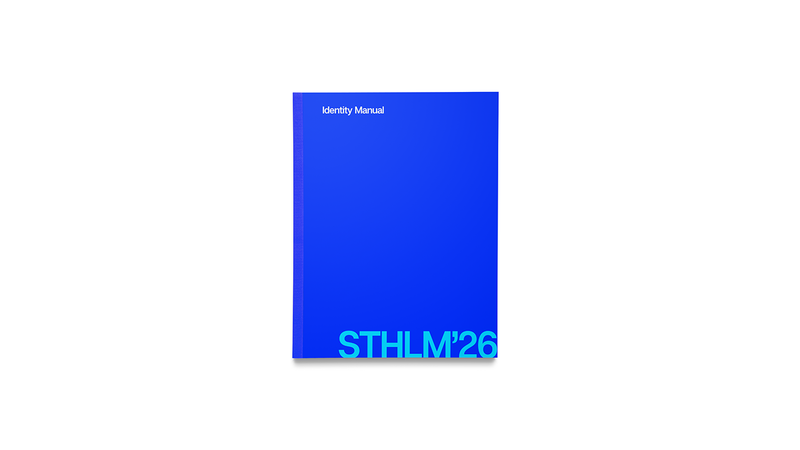 It's better now than ever, and that's because it's awesome. 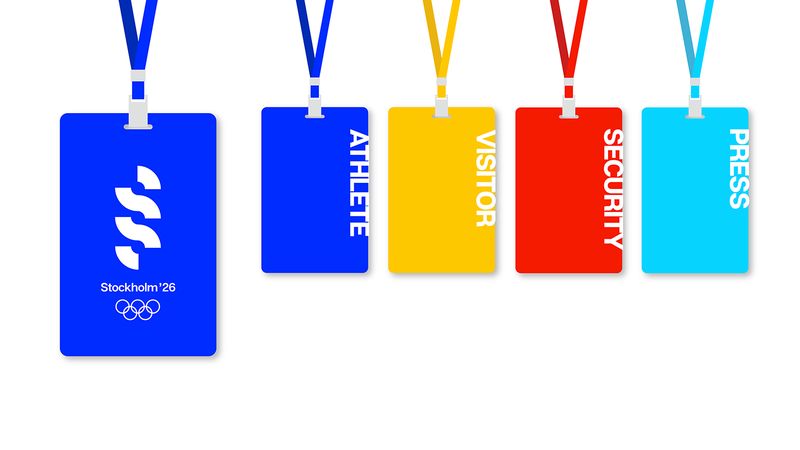 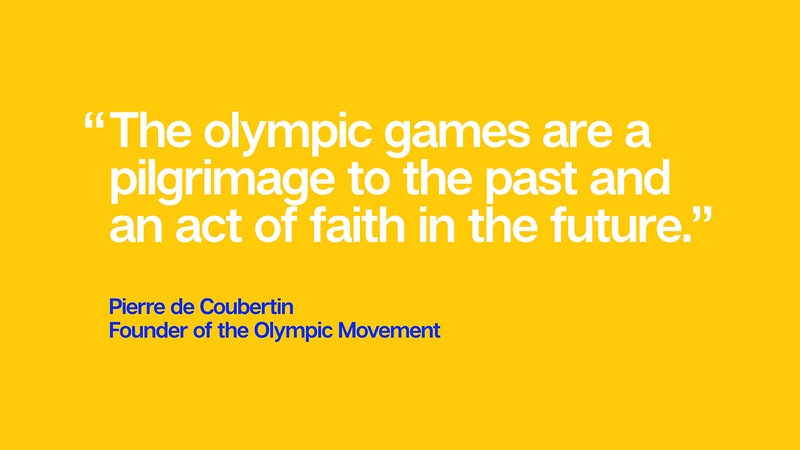 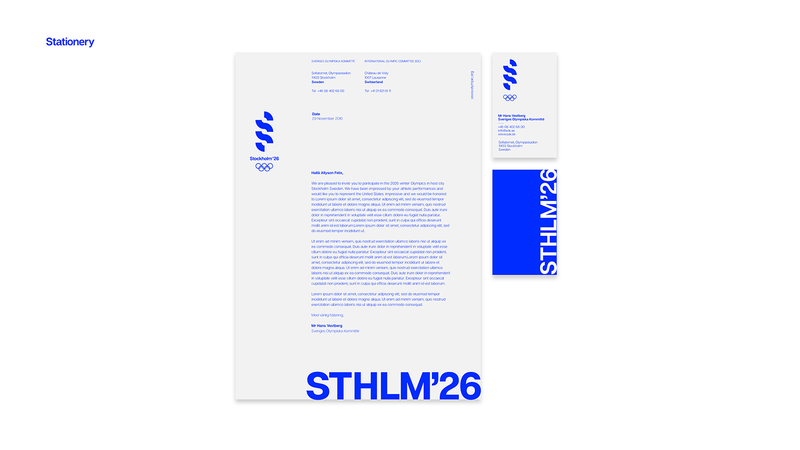 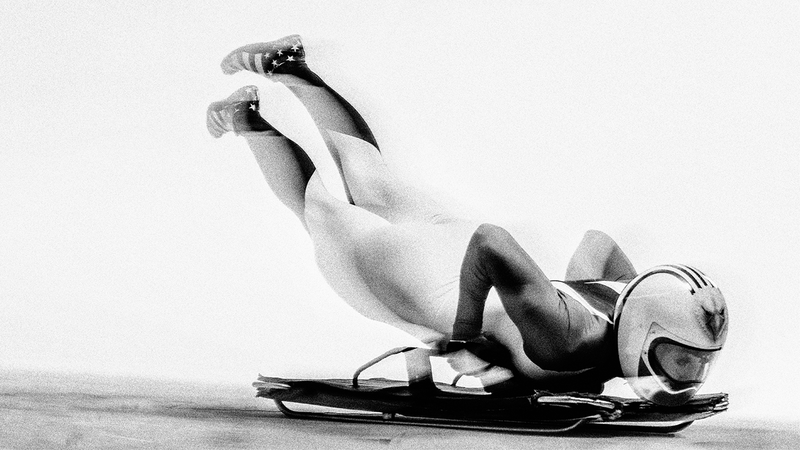 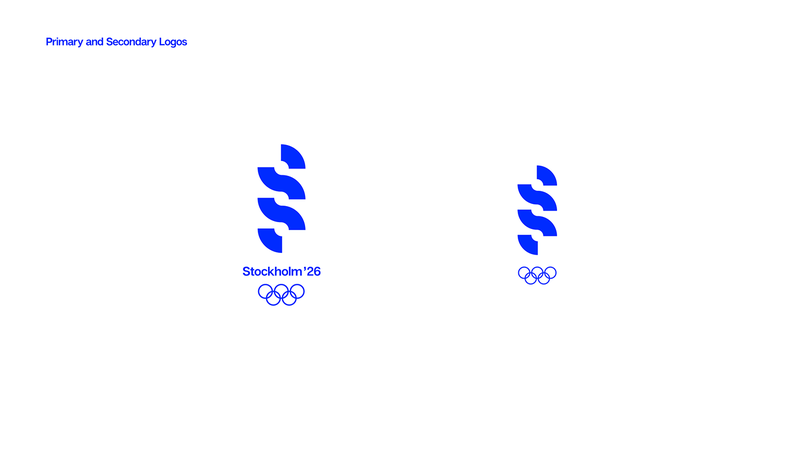 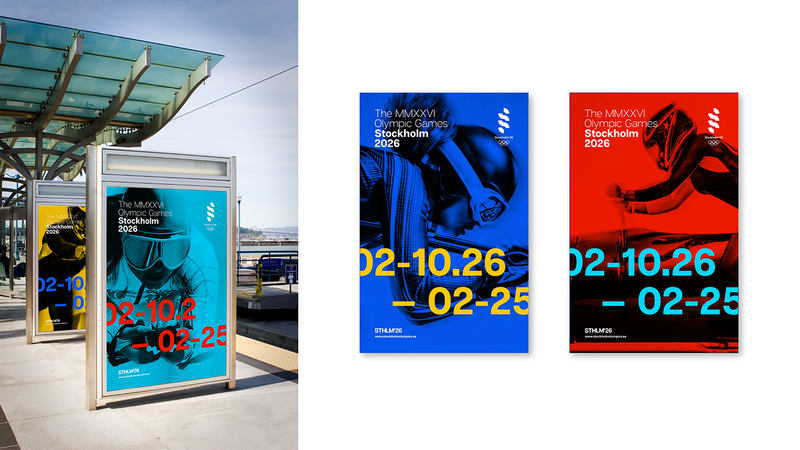 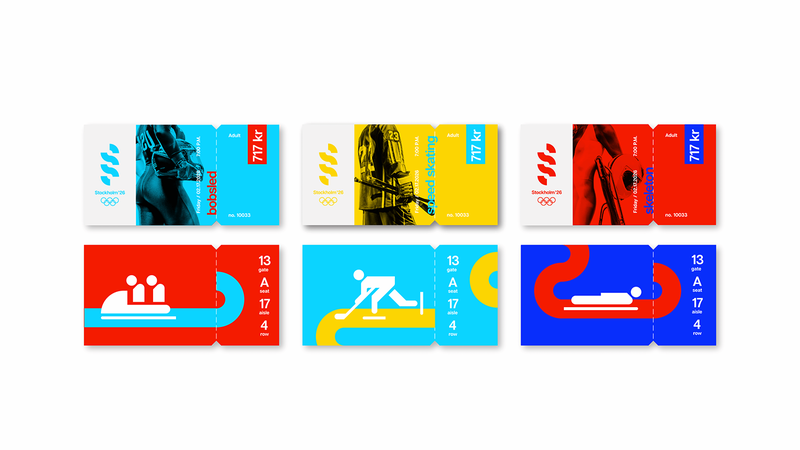 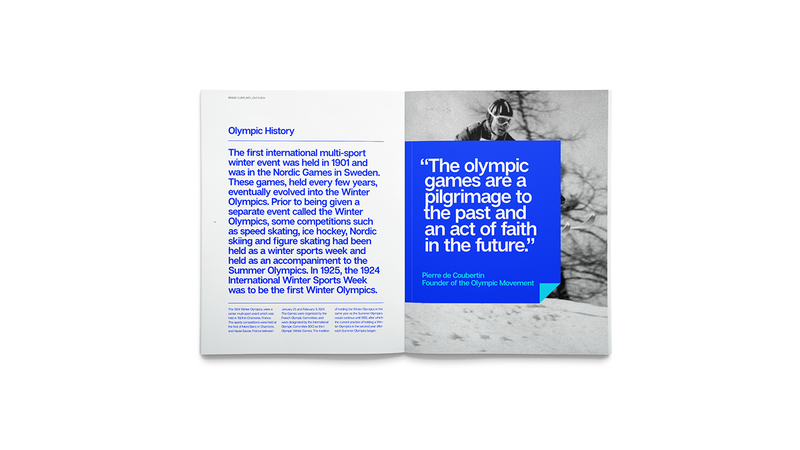 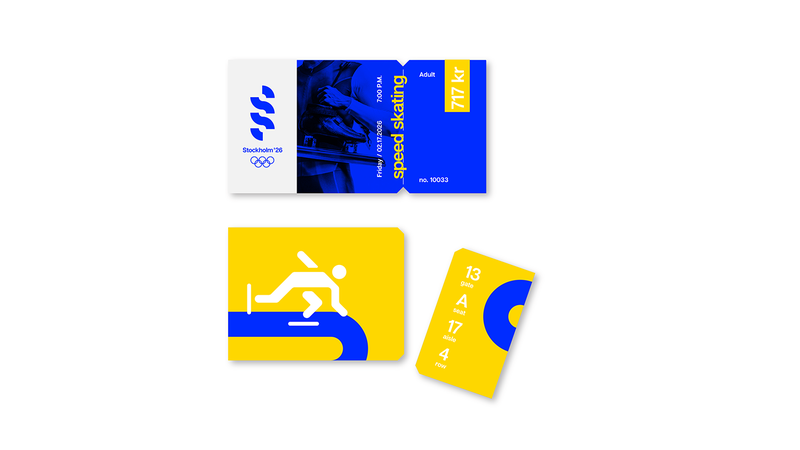 The project is a concept, I believe, for the Stockholm Sweden 2026 Olympic Games and it's the full brand identity. 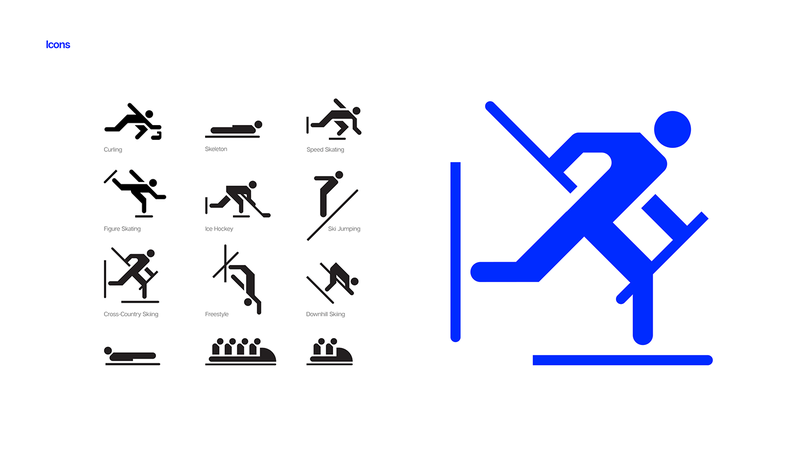 The best part for me is that it has a more minimal and simple visual language. 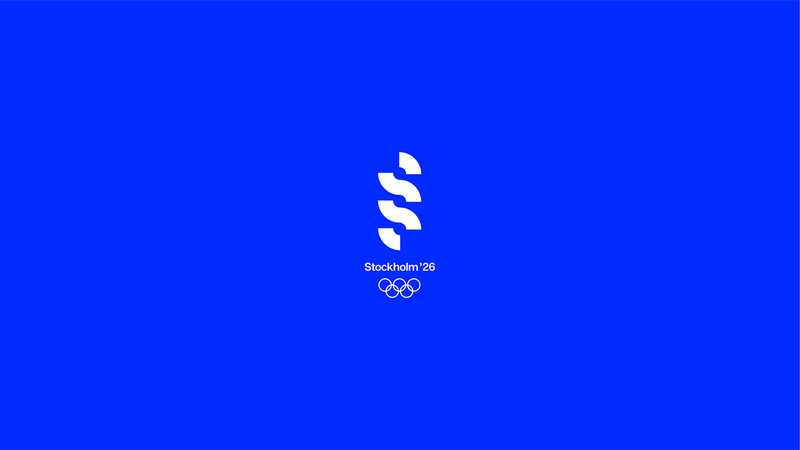 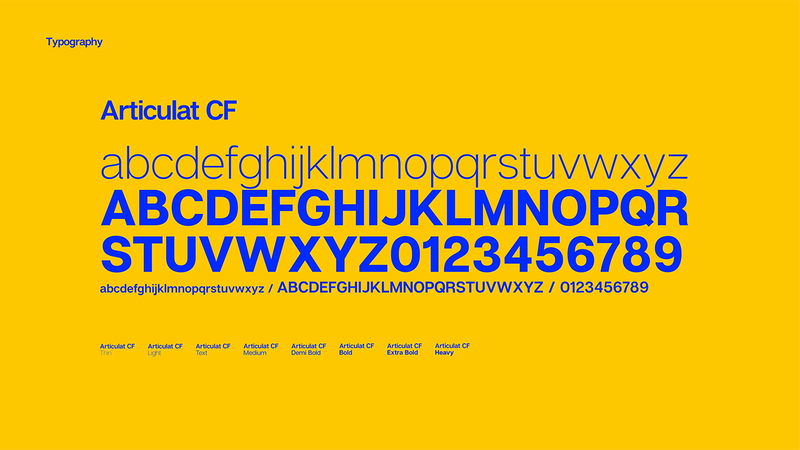 Most of the Olympic games identities are full of colors, gradients or organic shapes, this one feels more aligned with the Swedish style.